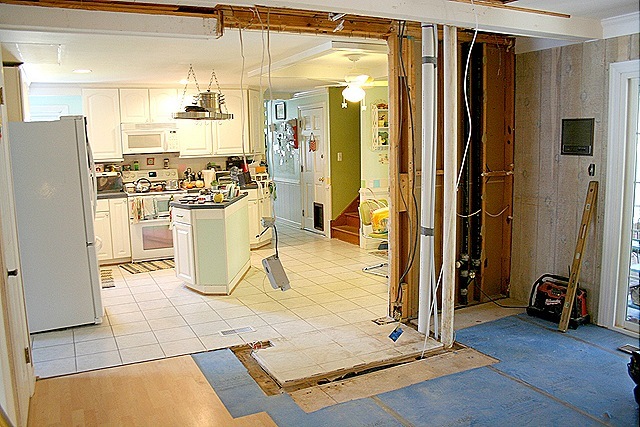 Kitchen reno is in full swing here at Chez Peachez. Our goal is to open up the kitchen to the living room and have a better flow. Wow, MAJOR changes – how exciting!! I will be looking forward to more work in progress photos. LUCKY you! 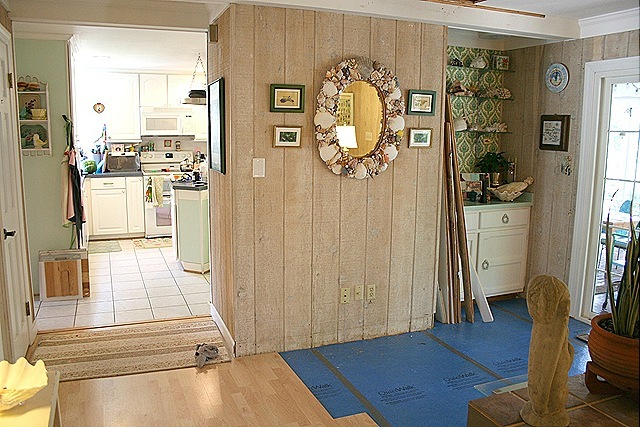 I want a kitchen remodel so bad I can taste it! !